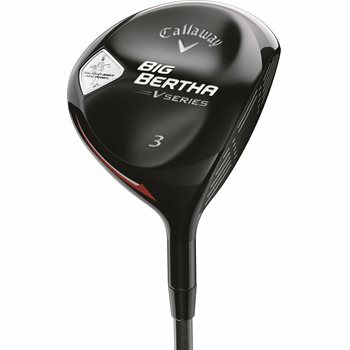 The Callaway Big Bertha V Series fairway woods feature an advanced, lightweight aerodynamic clubhead design to deliver maximum clubhead speed for superior ball speed and greater distance. 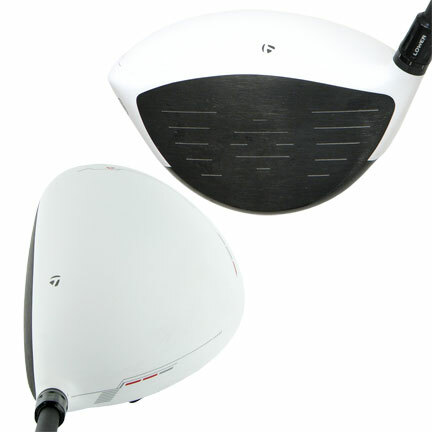 The forged hyper speed face increases ball speed no matter where you hit it on the face, and the modern warbird sole makes this club versatile from an lie. This club really help from the rough or the fairway. Easy to hit straight. I'm a 25 hdcp and it already has saved me 3 strokes a round. One of the best fairway woods I have ever hit. So easy to get the ball up and the distance was outstanding. It's like cheating when using the Heavenwood. I got this club in the Heavenwood and it is a ton of fun to use! It is my go-to club on shots around 190 yards. Very straight and very easy to swing. Love it! 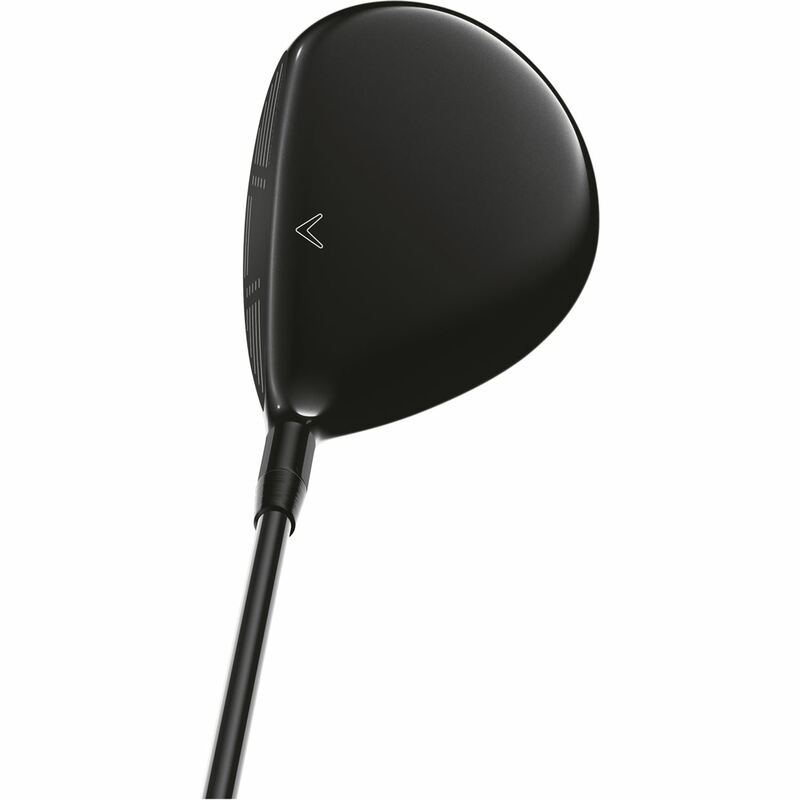 Good looking fairway wood. Very easy to hit..generally straight with small dispersion on mis-hits. 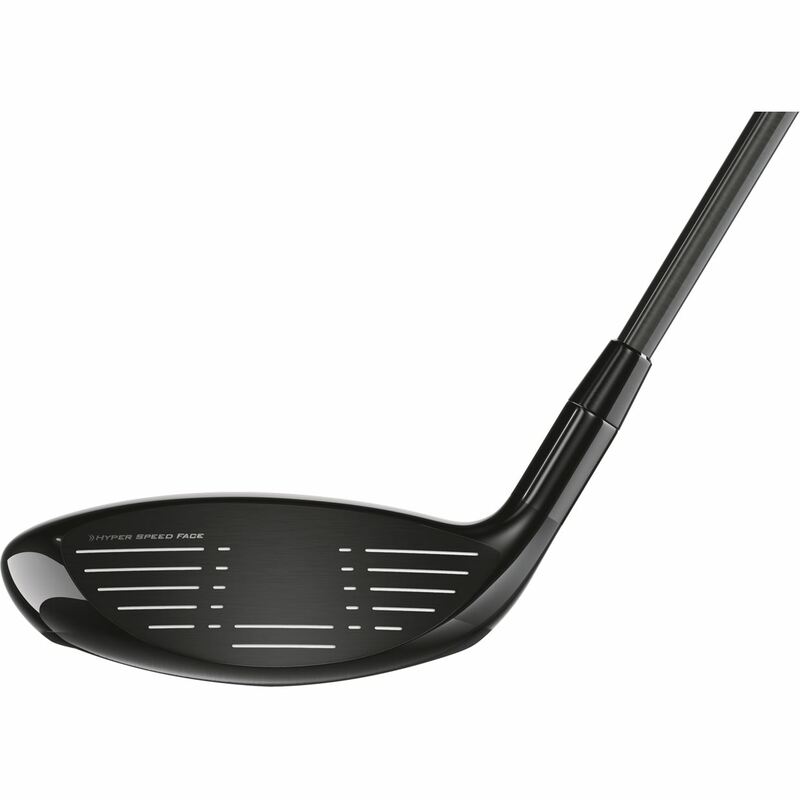 If your goal is to keep the ball in play, this is the club. 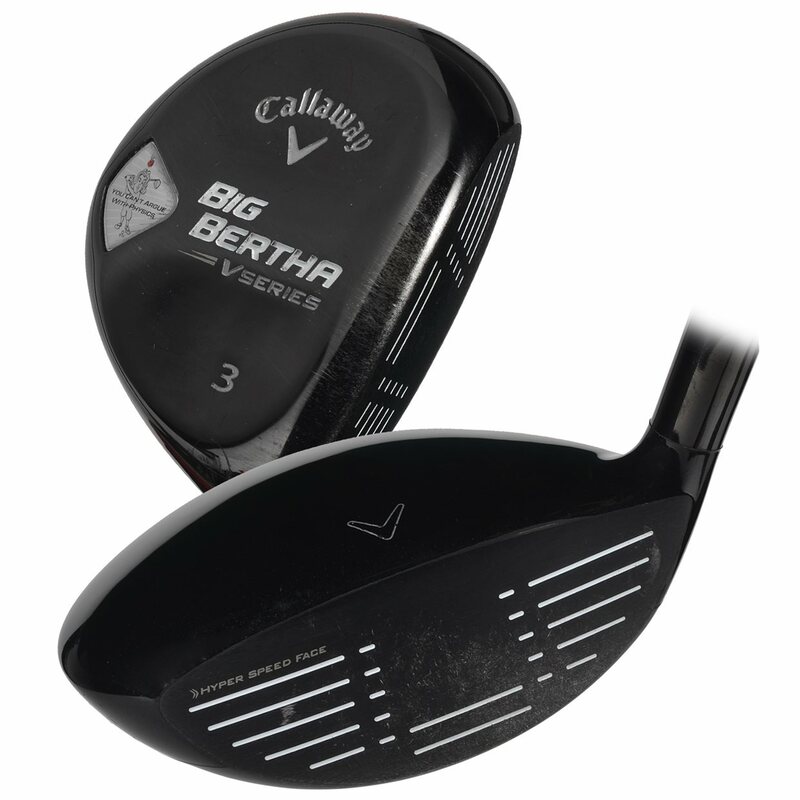 I had been looking for a hard to find Calloway Series V 3 fairway wood and I found it here after two months of looking at all the used club sites. Received it in a couple of days and the price was right and the condition was a bit used but certainly in very acceptable shape for the low amount I paid. This is my second purchase from GlobalGolf.